1. Multiple colors. 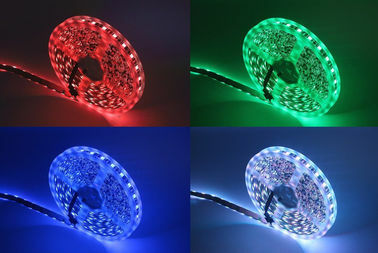 SMD 5050 RGB LED Strip Lights can bring multiple changes to lights, blue, red, green and white. 2. Total watts: 24 watts / Roll, 150 PCS LED lights per reel. 3. Easy installation. The strip lights come with double faced adhesive tape which can fix the strip well. 4. Safe to use. 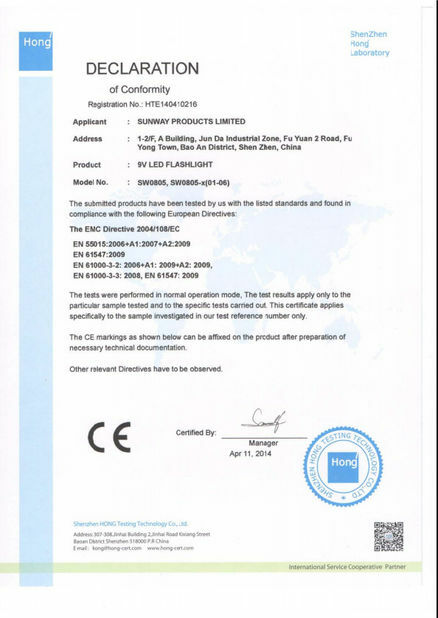 DC12V Super bright RGB SMD 5050 LED strip light. The working voltage is 12V, extremely low heat, it is touchable and safe to children. 5. Lifespan is 50,000 hours, Ultra Bright 60% Energy Saving. 6. The light strip is waterproof, an ideal piece for either indoor or outdoor use. But don't put this under the water. 7. No flash, no ultraviolet light, good for eyes. 8. Very suitable for indoor and outdoor lighting and decoration. Such as kitchen, under cabinet, dining room, bedroom, garden, patio, balcony, party, wedding etc. 1. Widely used for home decoration use, hotels, clubs, shopping malls. 2. Architectural decorative lighting, boutique atmosphere lighting. 3. Extensively applied in Backlighting, concealed lighting, channel letter lighting. 4. Emergency & security lighting, advertisement sign lighting. 5. Decorative lights for holiday, event, garden, show exhibition. 6. Applicable for automobile and bicycle decoration, border or contour lighting. 3. OEM 7-10 days after receiving your sample confirmation and payment. 1. Your inquiry will be promptly replied within 24 hours. 2. 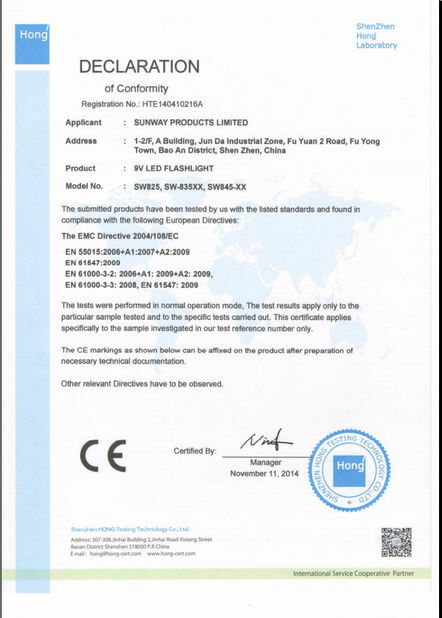 Warranty: 2-5 years, any quality problems products within warranty will get maintenance or replacement unconditionally. 4. Shipment mode: International Express, Air freight, Sea Freight.